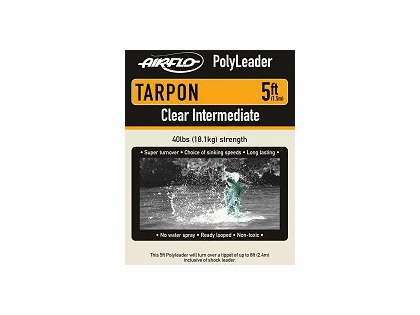 Airflo's Tarpon PolyLeaders feature a hard polymer coating which not only increases the abrasion resistance but also maintains the correct level of flexibility in hot humid conditions. 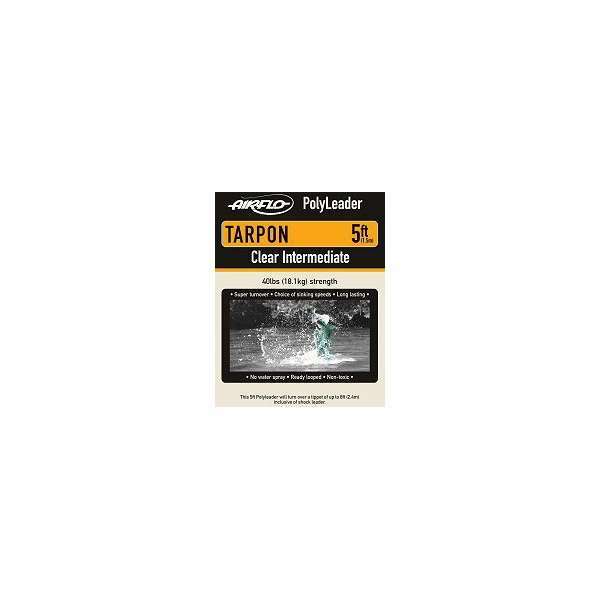 The taper passes on casting energy efficiently to turn over large tarpon flies even in windy conditions. When making up your finished leader it is recommended that you add a section of shock tippet.